ShapeDo provides design change management. Our platform helps you control design changes and their impacts through the entire project cycle, from bid all the way through potential disputes. 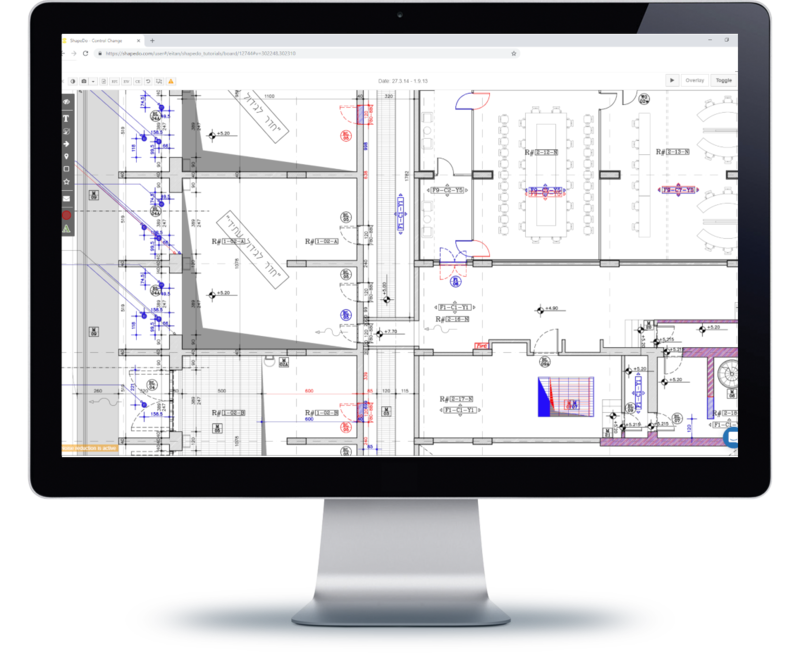 Using cutting-edge image analysis software, ShapeDo enables users to easily identify changes to drawings. The surrounding platform then supports a systematic review and communication process. 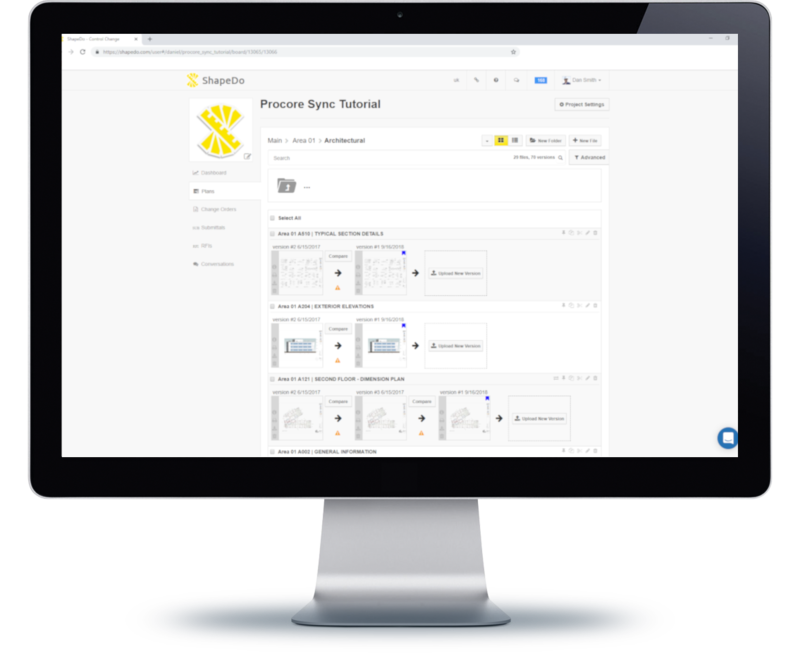 This enables users to implement simple familiar project controls for commercial, engineering, and planning teams. When linked to Procore, ShapeDo will automatically extract your files and folders from Procore and emulate them in ShapeDo. 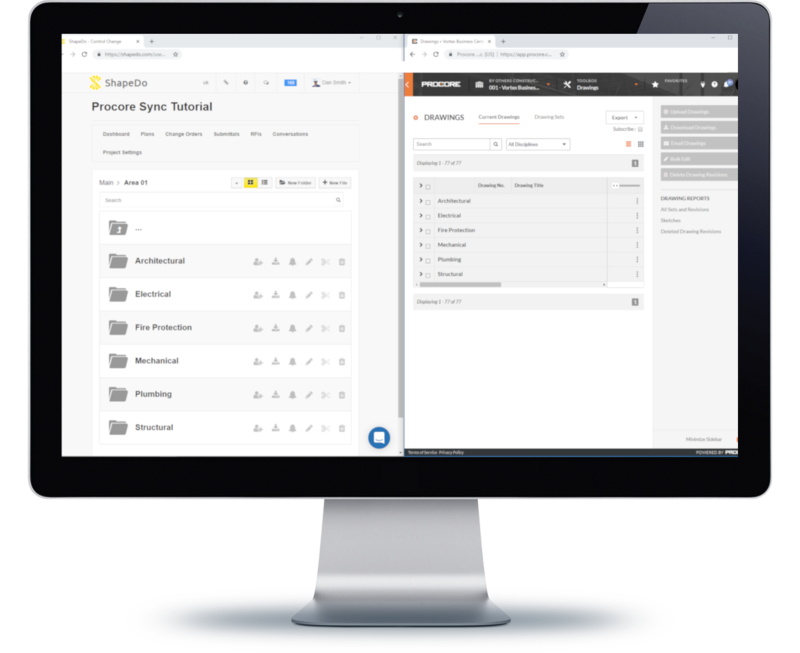 By linking ShapeDo to Procore, you ensure that your files are always organized and ready in ShapeDo. ShapeDo is an Israeli start-up company founded in 2015, where it has since been used on every major infrastructure project in Israel, including railways, airports, ports, highways, and countless buildings. ShapeDo began operation in the US and UK in 2017, where it’s now being used both by major contractors for design change management and by top expert witnesses and law firms for e-discovery and litigation support in contentious scenarios.